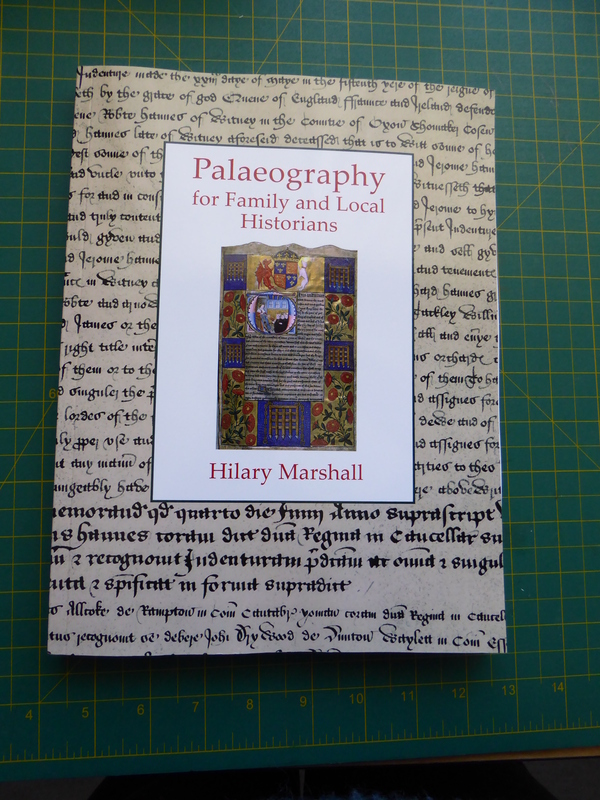 What I hear you say is Palaeography? Well ever picked up an old document and gone, “I can’t read that/understand the writing?” We all have and this book will help with that. There are five chapters, with Chapter 5 , The Characteristics of Individual Letters being the one you would use the most. Transcripts and Transcriptions giving some tips on history, dates and kinship. Differences between Medieval and Classical Latin makes for interesting reading. Symbols used for Abbreviation in Manuscripts is another chapter. If you haven’t had an old document to decipher, yet get hold of this book and get familiar with the different way the letters were written.